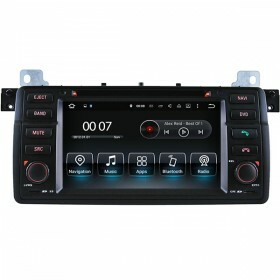 This car radio navigation fits BMW E90 BMW E92, including model BMW 325i, BMW 320i, BMW 323i, BMW 335i, BMW 335d, BMW 328i, BMW 328xi, BMW 320d, etc, with Android 8.0 OS, inbuilt WiFi, mobile mirror-link, car DVD player, FM/AM radio, GPS navigation system, Bluetooth mobile phone calls, Bluetooth phone music, USB, SD, etc. 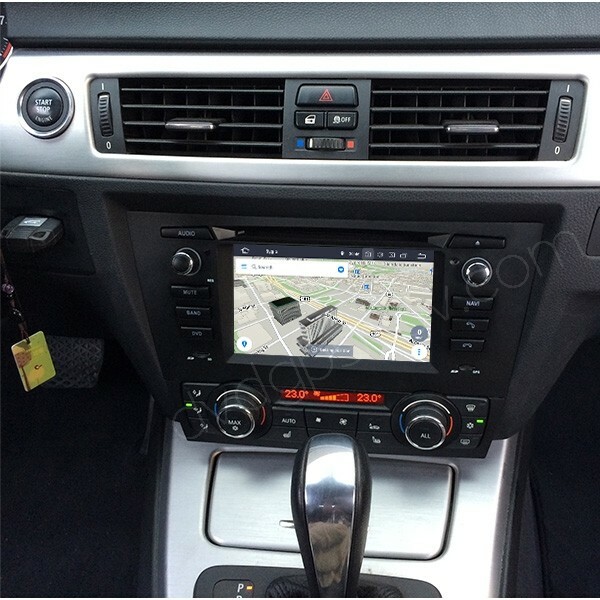 Latest Update: This BMW e90/e91/e92 navigation has been upgraded with Android 8.0 OS, 32GB ROM + 4GB RAM now. FREE Gifts: 8GB SD card with IGO GPS maps. Besides, 50USD OFF Now! 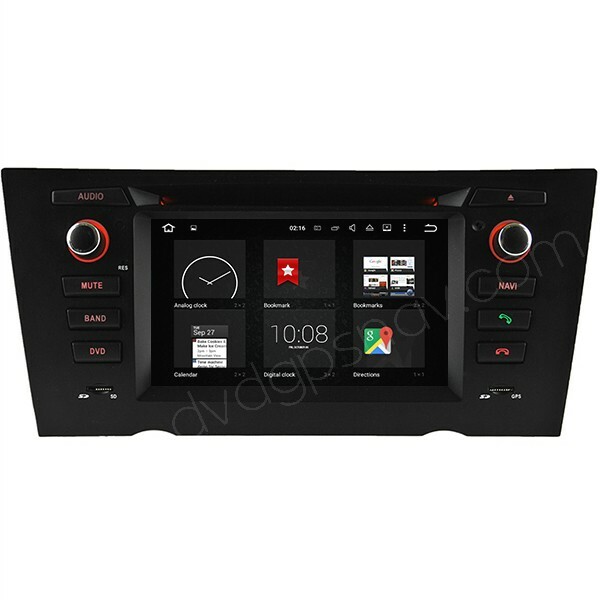 This car radio navigation fits BMW E90, E91, BMW E92, including model BMW 325i, BMW 320i, BMW 323i, BMW 335i, BMW 335d, BMW 328i, BMW 328xi, BMW 320d, etc, with Android 8.0 OS, inbuilt WiFi, mobile mirror-link, car DVD player, FM/AM radio, GPS navigation system, Bluetooth mobile phone calls, Bluetooth phone music, USB, SD, etc. 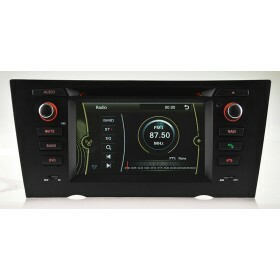 BMW E90 radio upgrade with latest Android head unit, check below video for more info. There are 2 different relocation kits available for climate control panel, if your BMW E90/E92 comes with automatic air conditioning system, we will send you the relocation kit for automatic a/c, if your car comes with manual a/c, we will send you the relocation kit for manual a/c. As for the buttons(seat heated, etc) below the climate control, these buttons will not work anymore unless you can relocate them somewhere else, some of our customers relocate them in the ashtray position. However, you can control seat heating in settings of our unit by touch screen. 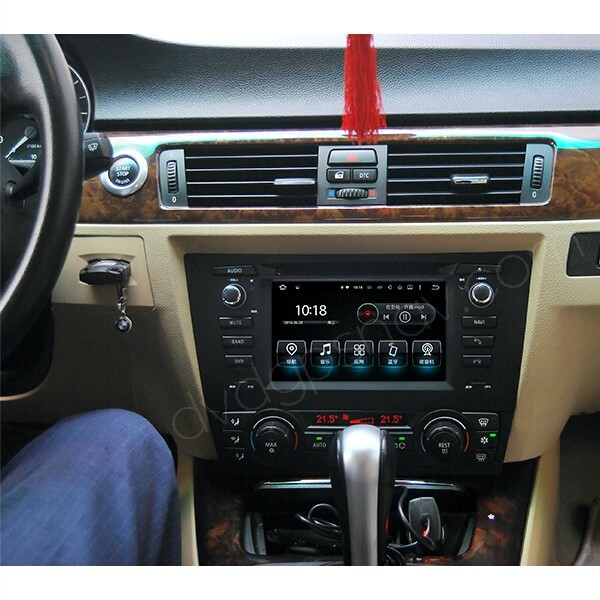 This BMW E90 E91 E92 Android navigation radio head unit does not support fiber optic amplifier, if your car has fiber optic amp, you will need to modify wires to connect our 8 speaker wires with your 8 speaker wires directly and by pass the fiber optic amp. 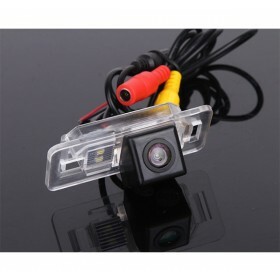 How to check if my car has fiber optic amplifier? Q: I have a 2008 BMW 328i will this fit with the automatic air controls? A: Yes, this Android BMW E90 radio fits your 2008 BMW 328i with automatic air conditioning controls, but please make sure your car does not have fiber optic amp. Q: Good Evening, Just recently installed this headunit on my mother’s BMW. How do we go about updating the Android 7.1 Operating system to 8.0 system? A: Hi, if you bought the e90 head unit from us please send us the order number for us to check if update is available for you, thanks.